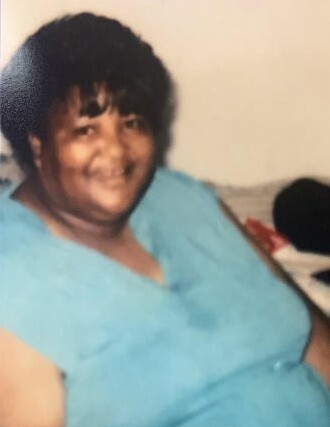 Mrs. Shirley Johnson, of 6144 Georgia Highway 15, Sparta, Georgia, passed away on Sunday, January 27, 2019 at Providence Health Care, Sparta, Georgia. 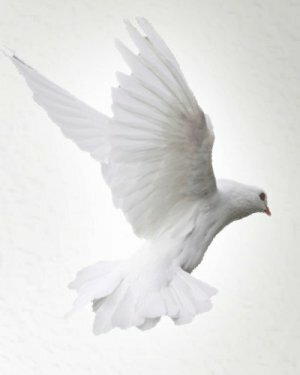 Funeral services were held on Saturday, February 2, 2019 at 10:00 AM from the Second Beulah Baptist Church, Sparta, Georgia. Interment followed in the Hickory Cemetery, Sparta, Georgia. Shirley Barnes Johnson was born on May 13, 1956 to the late Mr. Willie and Mrs. Annie Barnes. She attended Hancock County School. Shirley was a loving mother, wife, grandmother, aunt, sister and friend. Shirley was an impeccable cook and enjoyed cooking for family and friends. She was preceded in death by her father, and sisters, Jennie Barnes and Rosa Johnson. She leaves to cherish her memory: her mother, Annie Barnes; her husband, Landis Johnson; her children, Jana (Leroy) Miller, Lanita (Tony) Edwards, Travis (Teresa) Barnes, Dwayne (Ernestine) Barnes; her siblings, Emma Mae Justice of Sparta, Georgia, Rebecca Barnes Havior of Milledgeville, GA, Vivian Barnes of Milledgeville, GA, Willie Barnes (Baybro) Barnes of Milledgeville, GA, McArthur Barnes (MacDaddy) of Milledgeville, GA; her grandchildren, Kibias Mosley, Shakeryia Edwards, Jaylan King, Antonio Edwards, Justin King; great grandson, Kayyon Mosley; a devoted sister, Rebecca Barnes Havior; and a host of nieces, nephews, cousins and friends. You may express your condolences in our guestbook.